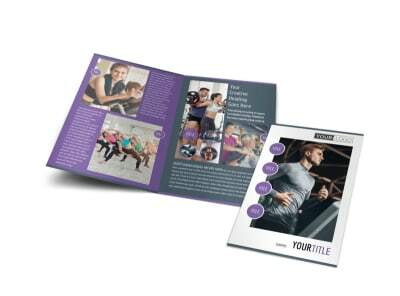 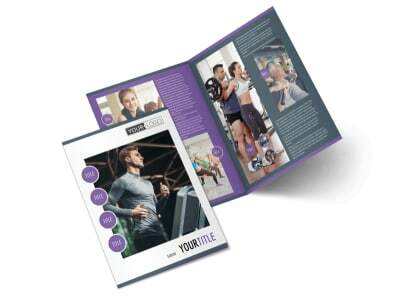 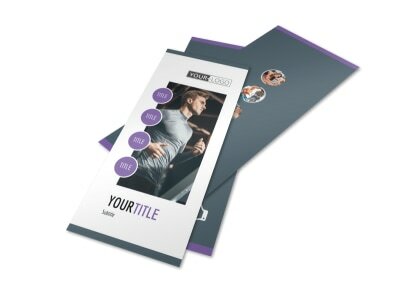 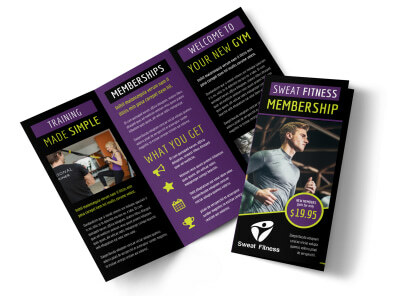 Customize our Fitness Gym Postcard Template and more! 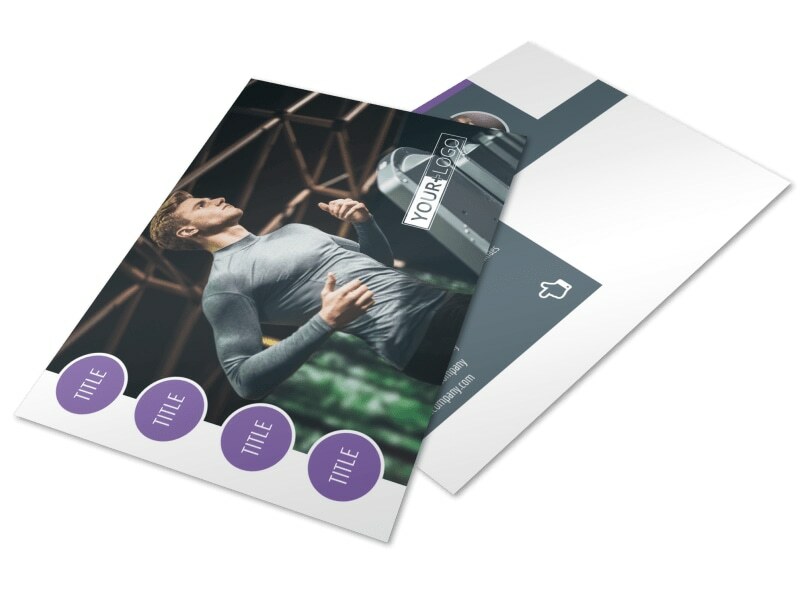 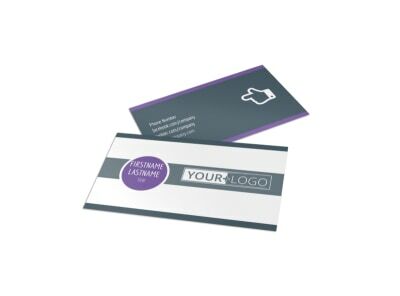 Turn couch potatoes into gym bunnies by advertising what your location offers using fitness gym postcards. 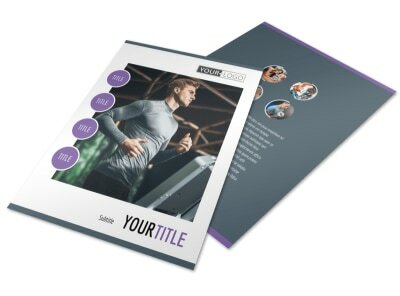 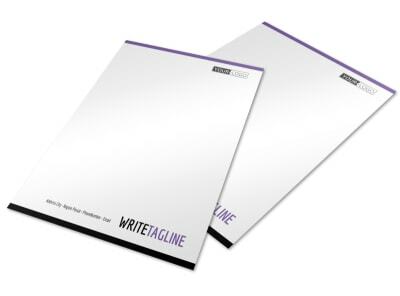 Make your custom design come to life with the help of our editor and your choice of template. 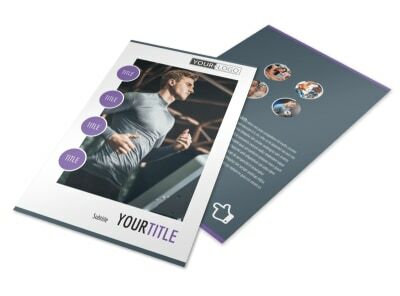 Add photos of your equipment, text detailing special promotions, and more. 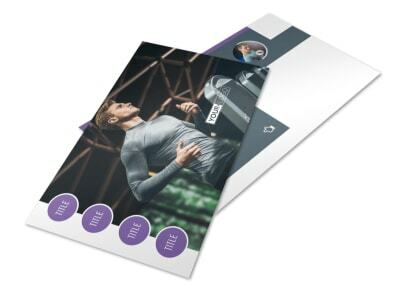 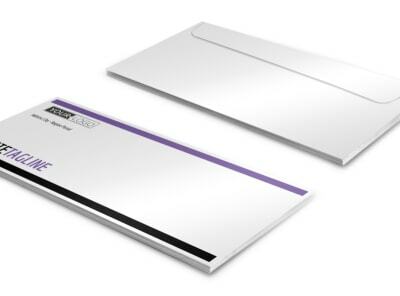 We offer premium printing of your finished postcard design, or you can opt for instant printing to get your postcards ready and in the mail more quickly.